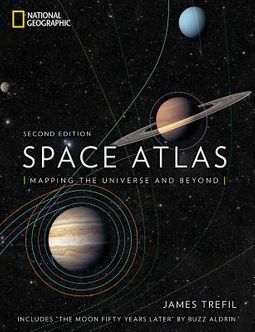 For space enthusiasts, science lovers, and star gazers, the newly revised edition of National Geographic's enduring guide to space, with a new introduction by American hero Buzz Aldrin, combines thoroughly updated maps, lavish photographs, and elegant illustrations to chart the solar system, the universe, and beyond. A guided tour of the solar system, the Milky Way galaxy, the universe, and beyond, with detailed maps and fascinating imagery from recent space missions partnered with clear, authoritative scientific information. 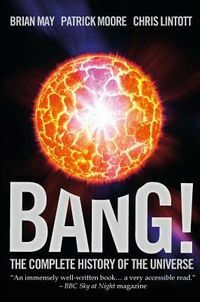 Starting with the sun and moving outward into space, acclaimed science writer and physicist James Trefil illuminates each planet, the most important moons, significant asteroids, and other objects in our solar system. 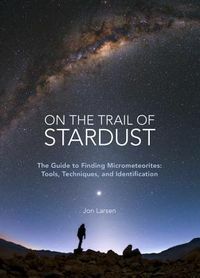 Moving beyond, he explains what we know about the Milky Way and other galaxies beyond--and how we know it. To celebrate the 50th anniversary of his moonwalk, astronaut and American hero Buzz Aldrin offers a special section on Earth's moon and its essential role in space exploration past and future.